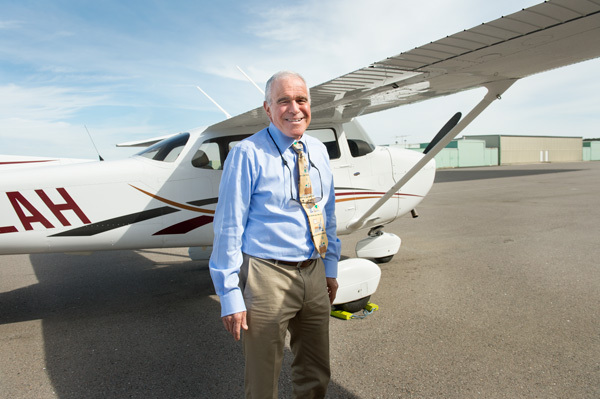 A few months ago, I interviewed and photographed a cheery, avuncular, 70-year-old doctor named James Simon (below) who was the flight surgeon at a small airfield in Marin, Gnoss Field in Novato. 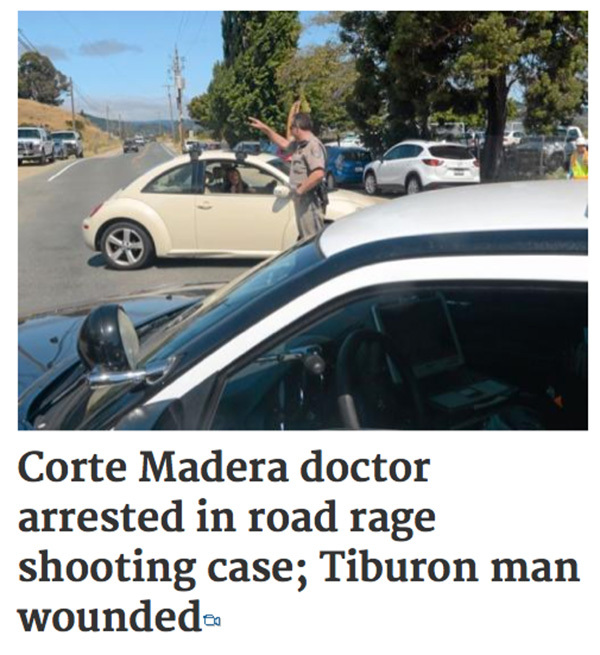 Today, Dr. Simon found himself on the front page of the local paper, the Marin Independent Journal, as the lead character in a tale of what police said was road rage gone bad. Simon was arrested after allegedly shooting a man who had followed him and his wife home in Corte Madera after some sort of altercation on Paradise Drive, a two-lane, tree-lined road that leads to some of Marin’s tonier homes.. The victim, whose name was not released, apparently tried to drive into the Simon’s garage as he was closing the door. According to police, Simon went in his home, returned with a .357 magnum, fired a warning shot into the air and then two bullets into the victim’s abdomen. The victim survived, Simon was arrested and we await the story behind the story. 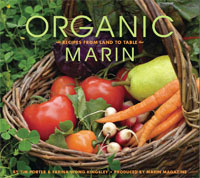 (Here’s the Marin Magazine piece I did on Simon). This entry was posted in On the Job and tagged .357 magnum, Gnoss Field, James Simon, Marin, Marin Magazine, On the Job, road rage.